So this news has been making the rounds, and it is too amazing not to include for FSF. So if you missed it, you are in luck because we highlight it again here. 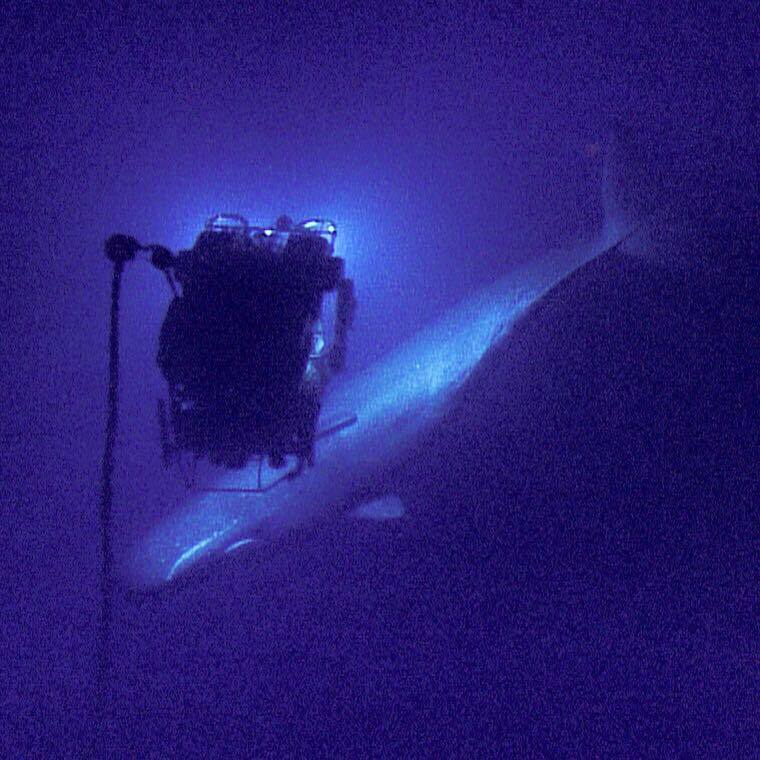 A giant sperm whale was captured by a remotely operated vehicle (ROV) piloted as part of Bob Ballard and the Corps of Exploration’s Nautilus cruise. The whale was captured by the ROV Hercules at 598 meter (1,962 ft) below the sea surface in the Gulf of Mexico off the coast of Louisiana. Most people have heard of cone snails. They are the genus of venomous marine snails that shoot a poisonous “dart” (hypodermic-like modified radula tooth attached to a venom gland) to attack and paralyze their prey before feeding on it. Smaller cone snails primarily hunt and prey on marine worms, while the larger ones hunt fish. 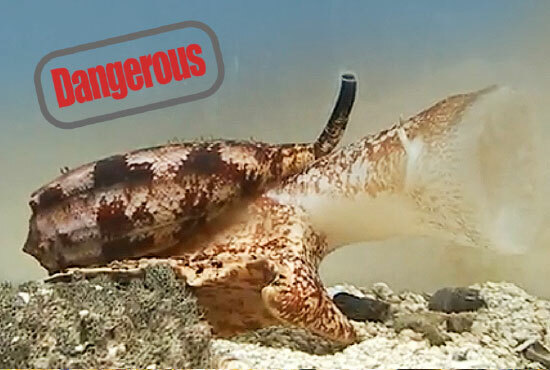 To humans the sting of a smaller cone snail is similar to that of a bee, but contact with larger cone snails can be fatal! Basically they are the badasses of the snail world. Last week I had the good fortune of attending the NC Oyster Summit, hosted by the NC Coastal Federation in the Museum of Natural Sciences. We talked about the wonders that oyster restoration and aquaculture development can do for water quality, economic development, and taste buds. We enjoyed the demonstration of ‘merriore’, or the taste of the sea that lends a particular flavor to each oyster that captures the ecosystem it grew in. Yet, the fact that stuck with me most is that despite all of these wonderful celebrations of the oyster for the health and well-being of NC’s coastal communities, funding cuts of around 40% to the Department of Marine Fisheries mean that a large portion of the Albemarle Sound remains closed to harvest or aquaculture because there are no staff to check those oysters for public health risks. The “Administrative Closure” of the most northern stretches of the state’s prized Albemarle-Pamlico estuary system is a worrying precedent in many ways that highlight how leadership withdrawal of support for science can trickle down to real economic, environmental, and cultural harm. You have probably heard that as the global climate changes due to human influence the sea surface is going to rise and the oceans will get warmer and more acidic. 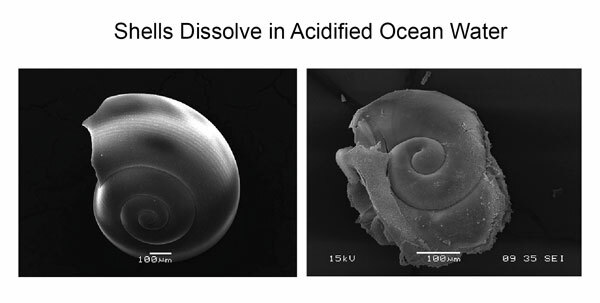 The bit about the oceans increasing in acidity is particularly troubling because it implies calcium carbonate based organisms (oysters, snails, corals, etc.) will simply dissolve in this future dystopian acid-ocean (that is a bit of an oversimplification, but you get the idea). Ocean acidity is determined by measuring the pH, which relates acidity based on the number of hydrogen ions found in the water. So long story short, as more and more carbon dioxide (CO2) is emitted into the atmosphere, it in-turn fluxes into the oceans forming carbonic acid which results in the release of hydrogen ions lowering the pH. Simple logic would suggest that this spells bad news for calcifying organism (poor Mr. Snail). Fun Science FRIEDay – Evolution, what’s it good for? It is widely accepted that the world around us is changing, and as a result the organisms that exist adapt with that change or are resigned to the fossil record. Evolution, it’s a fact of life… or is it? UCLA paleobiologist J. William Schopf, and colleagues, have discovered an organism that has remained relatively unchanged over a 2.3 billion year period. Meh, who needs evolution? These bacteria were discovered in the muddy sediments of the deep sea and represent the greatest lack of evolution ever seen! Fun Science FRIEDay – I can SEE what you’re thinking! Humans are edging closer and closer to telepathic communication where one human communicates with another purely from thinking. Wait… what’s that you say? We are already there?! Like something out of a sci-fi thriller neuroscientists in Europe and America demonstrated the viability of direct brain-to-brain communications in humans. 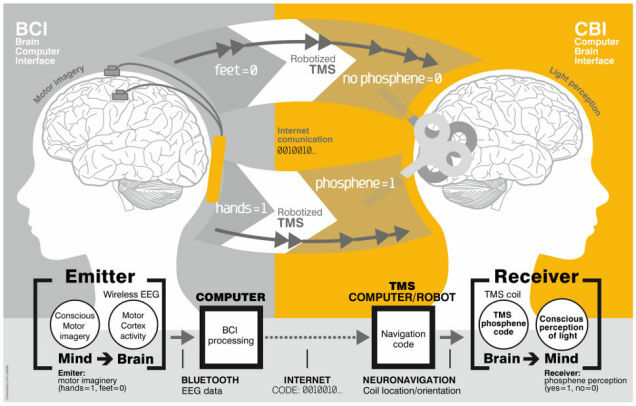 “Brain-to-brain (B2B) communication system overview. In a very basic sense there is a general dichotomy in the grouping of organisms on this planet as either a plant or as an animal. 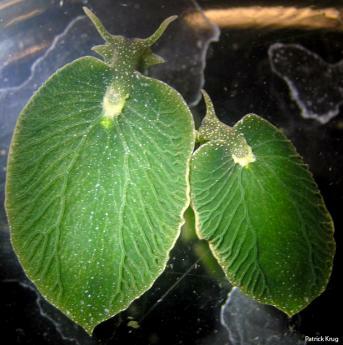 Myself, like most of the rest of you, belong to the animal group, but there are those organisms out there that exists on the boundary; one in particular is the sea slug, Elysia chlorotica. Happy Fun Science FRIEDay – Change you DNA… One Step at a Time! It’s around about this time of year when people begin to question their New Year’s resolutions to commit to better health. You know what I am talking about. Right after NYE the number of people at the gym swells to an unholy number of hopeful fitness do-gooders. Yet without fail, by the end of the month the gym population begins to stabilize back to its pre New Year’s resolution numbers. But maybe, just maybe, this article will convince you to stick with your commitment to better health, change your DNA regarding your approach to fitness, and keep on exercising! Because exercise, as a new study has found, does just that. 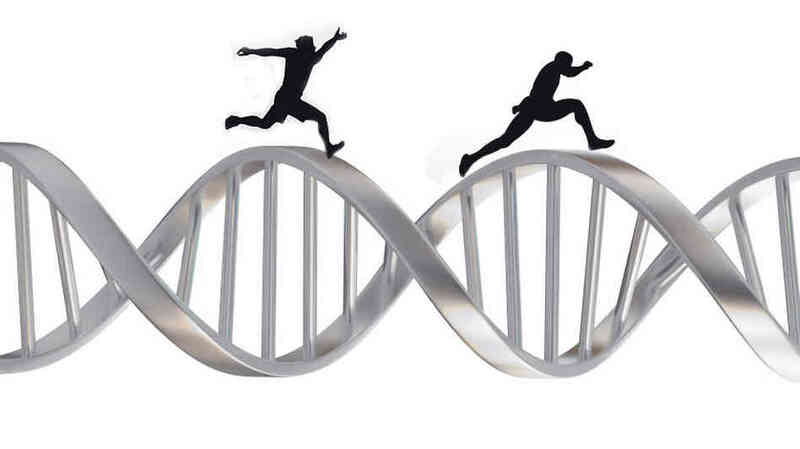 Exercise changes the shape and functioning of our genes, an important step on the way to improved health and fitness! 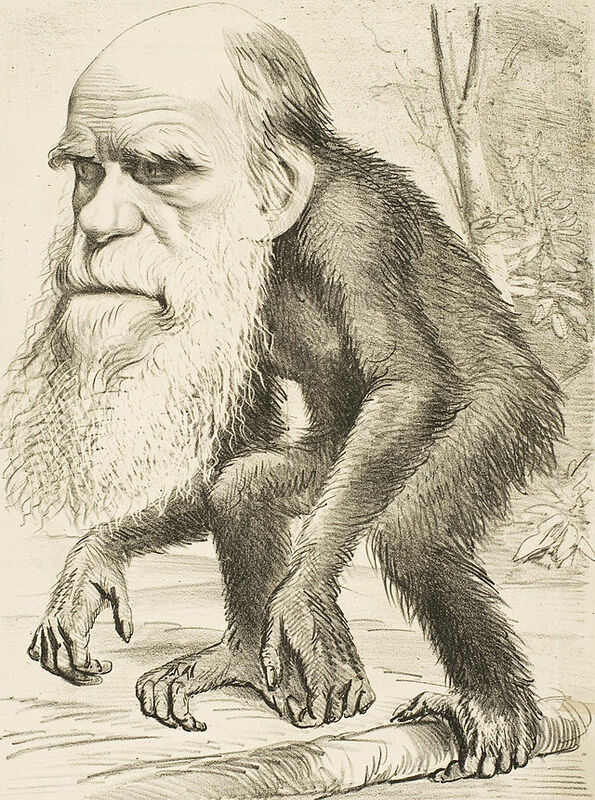 Fun Science FRIEDay – Darwin Says Survival of the… empathetic?! Dacher Keltner, professor of psychology and founding faculty director of the Greater Good Science Center at UC Berkeley has been pushing an idea – Humans are built to be good, because it aids in human survival. Fun Science FRIEDay – Cell Hijack! This week we bring you work from researchers at the Massachusetts Institute of Technology (MIT), where they discovered a new method to “hijack” cells. Think about it, if we could make our own cells do our bidding, we could reprogram them to do all sorts of wonderful things for us, such as manufacture insulin, attack tumors, etc. But hijacking a cell is no easy venture. 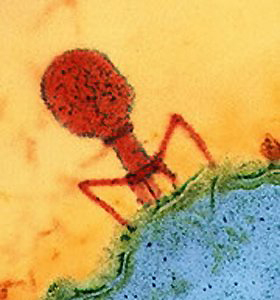 In nature viruses can be quite efficient at hijacking cells, and because of this current methods employed by researchers to hijack cells entails penetrating the cell’s wall with a virus. 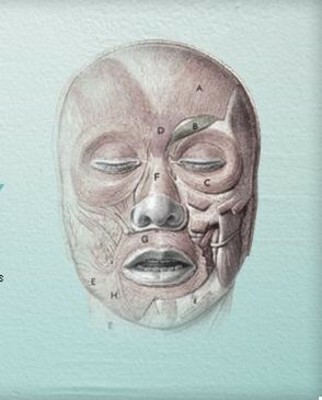 The biggest issue with this method is that it tends to inflict permanent damage on cell.